Like Coyoacán, the San Angel (or Ángel in Spanish) neighborhood was an independent and mostly rural village until the mid-20th century, and even today you could easily imagine that you are in a colonial town far from the bustle of Mexico City as you stroll down the cobblestone streets that wind between centuries-old monasteries and grand homes. In fact, both Mexico City and the national government have issued declarations to preserve the unique heritage of San Ángel. 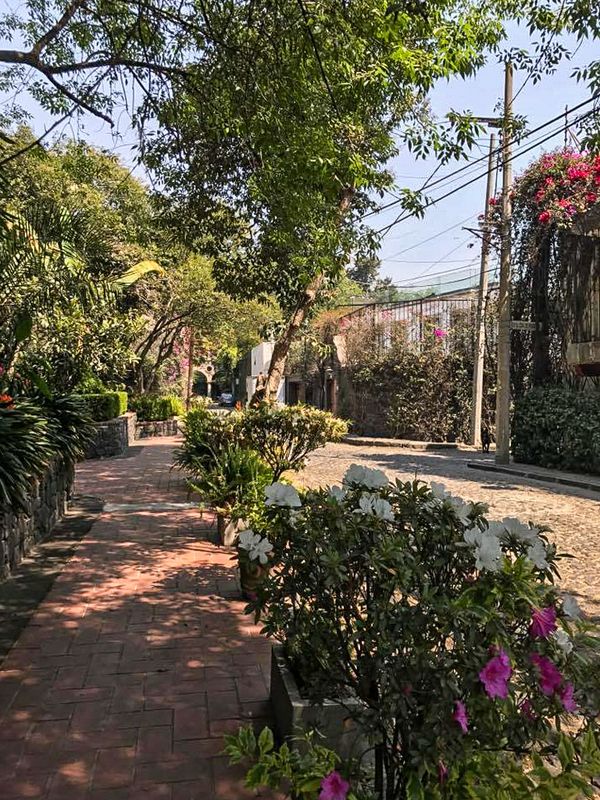 In 1987 the president of Mexico declared the area to be a “Historical Monument Zone;” later, in 2008, it was designated as part of the “Tangible Cultural Heritage of Mexico City,” and it was made a “Barrio Mágico” (Magic Neighborhood) in 2011. These declarations were made in the effort to protect the historical and architectural character of this little town from the pressures of urban development and why it’s most definitely known as one of the best neighborhoods in Mexico City. 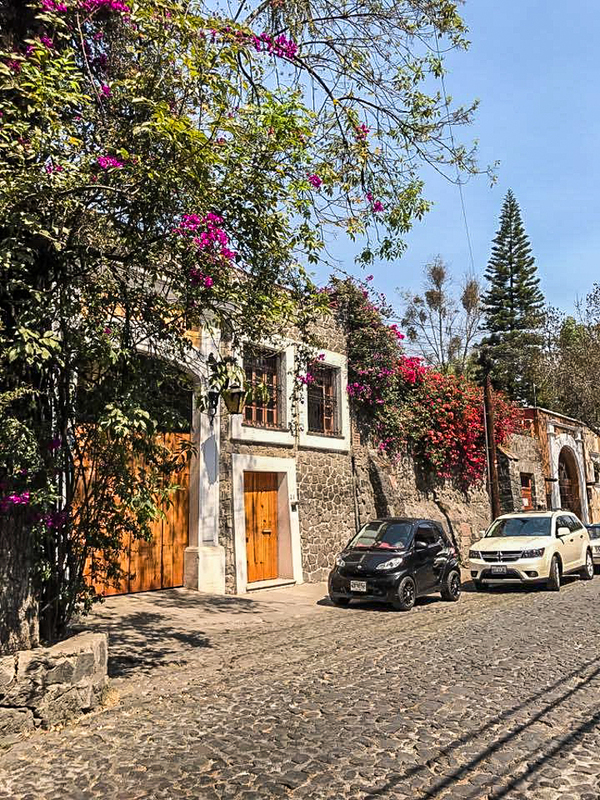 Many people remark on the similarity of San Angel to towns like the famous San Miguel de Allende; narrow sidewalks run in front of brightly colored walls over-spilling with flowers. Behind many of these walls – if you are lucky enough to get a peek – are single family homes built hundreds of years ago and maintained in the original style today. San Ángel was a hot-spot for wealthy Mexicans who built country homes in the area, and many of these mansions, or “casonas,” exist today. Although some continue to be privately-owned homes, others have been converted into museums and libraries after serving as military barracks and hospitals, convents, and even hide-outs! 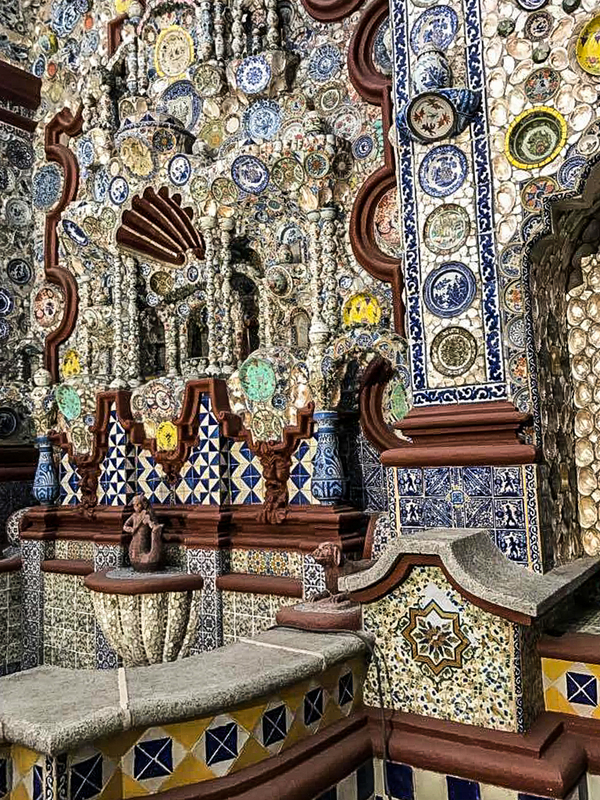 One of the highlights is the Casa del Risco, which features a prominent and very beautiful Baroque fountain in the courtyard which is made of shells and pottery. In addition to grand homes, San Ángel is known for the El Carmen complex of buildings organized around a church dating back to 1626, as well as a monastery and school – today, the monastery is a very popular museum in large part because of its collection of mummies on display in the basement crypt. 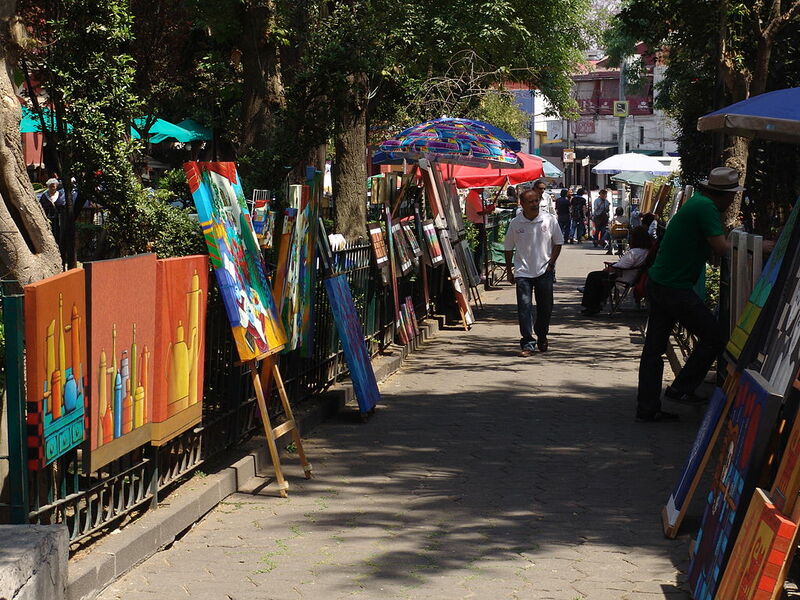 There are two main plazas in the area in addition to the smaller parks and green spaces – of these, the Plaza de San Jacinto is a very popular Saturday destination due to the thriving art bazaar which takes place every weekend in keeping with the area’s artsy vibe (after all, this is where Diego Rivera and Frida Kahlo set up their home!). The Plaza is surrounded by great homes and historical buildings that have been converted into galleries, high-end shops and restaurants, and a weekend craft tiangis (market) operates nearby as well. San Ángel is located in the southwest of the city in Del. 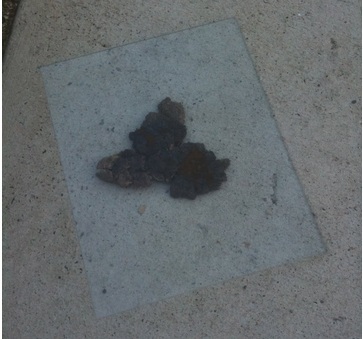 Álvaro Obregón deledgation. 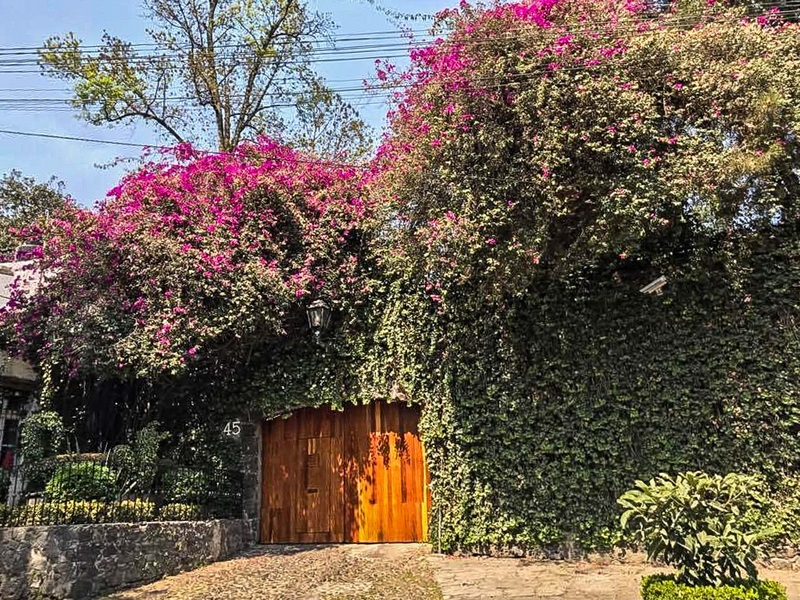 It is situated between the Parque las Aguilas to the west and the Vivero Coyoacán to the east, and is located just north of the Universidad Nacional Autónima de Mexico campus. It is bounded by Av. Insurgentes Sur on the east, Rio de la Magdalena in the south, with western and northern edges defined by various smaller streets. 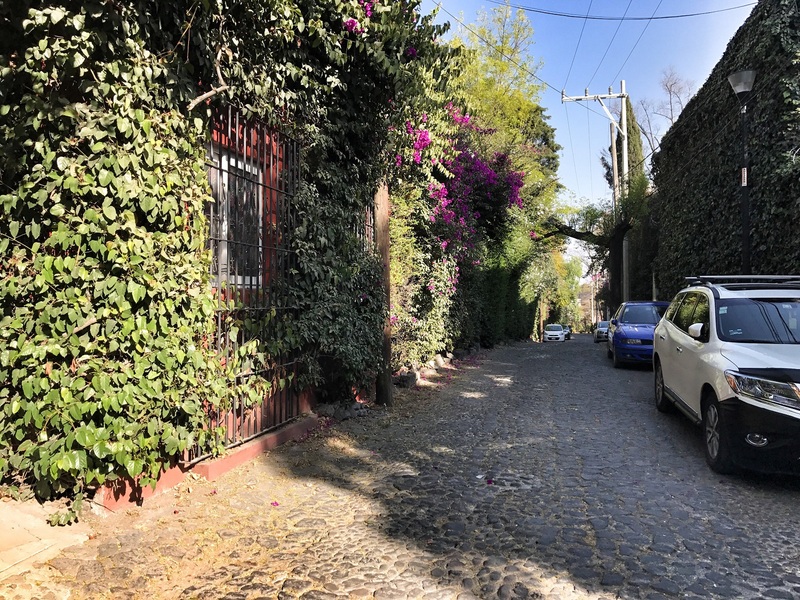 While it is possible to walk from Coyoacán to San Ángel (and you can find walking tours that offer various routes), as with Coyoacán, it is not practical to walk to San Ángel from places like Condesa, Roma or Polanco. Driving to San Ángel is relatively convenient as the area is easily accessed by major north-south transportation routes in the city, including Av. Insurgentes Sur to the east, Av. Revolución (which runs through the middle of the neighborhood) and the Periférico to the west. However, given the narrow streets, driving around in the area is not ideal and parking can be difficult to find. That said, the area is accessible by bus, with Line 1 Metrobus service on Insurgentes. Be sure to check bus schedules carefully if you are planning to rely on the bus to get home as service can stop earlier than you might expect. Ecobici, Carrot Car and Econduce – Unfortunately, Ecobici hasn’t yet made it as far south as San Ángel, and practically, the cobblestone streets and narrow sidewalks make the area difficult for biking. Neither Econduce, the poplar scooter share program, nor Carrot Car are available in San Ángel. Uber – Uber in Mexico City is always a great transportation option, and Uber in San Ángel is very useful given the limited public transportation or vehicle/bike sharing options. Using Uber in Mexico City is easy, safe, and affordable. In fact, if you have never tried Uber in Mexico City, go here and sign up and your first ride is on me! https://www.uber.com/invite/jeremya15, or just use the code “jeremya15” when signing up. 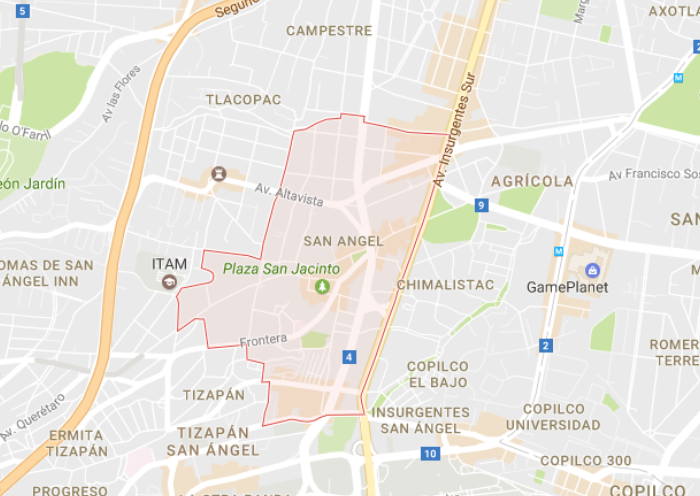 Taxis – Taxis are available in San Ángel, but because much of the area is residential, you will need to make your way to the main taxi sitio at the intersection of Av. De la Paz and Av. Revolución, in front of the Plaza del Carmen. San Ángel Inn: Diego Rivera 50 – Probably the best-known restaurant in San Ángel, the Inn was established as a hacienda in the 17th century. Today, it offers traditional Mexican cuisine in a stunning setting. Reservations are definitely recommended for brunch or dinner. Cluny: Av. de la Paz 57 – Offers a varied menu with French classics like steak-frites and mussels, quiches and crepes monsieur. Saks: Plaza San Jacinto 9 – Located in a historical building, this is a great place to enjoy a weekend brunch. Be sure to reserve a table on the front terrace which overlooks the Saturday art market. Bring an appetite and order the breakfast package which includes sweet breads, fruit, fresh-squeezed juice and coffee. El Carmen: Plaza San Jacinto 1 – A great place for lunch, with a full range of New York-style deli sandwiches, along with bistro favorites, artisanal pizzas, salads and desserts. On weekends, you can enjoy live music. Porfirio’s: Av. Desierto de los Leones 67 – With locations across the city, Porfirio’s offers up modern Mexican cuisine along-side traditional favorites. 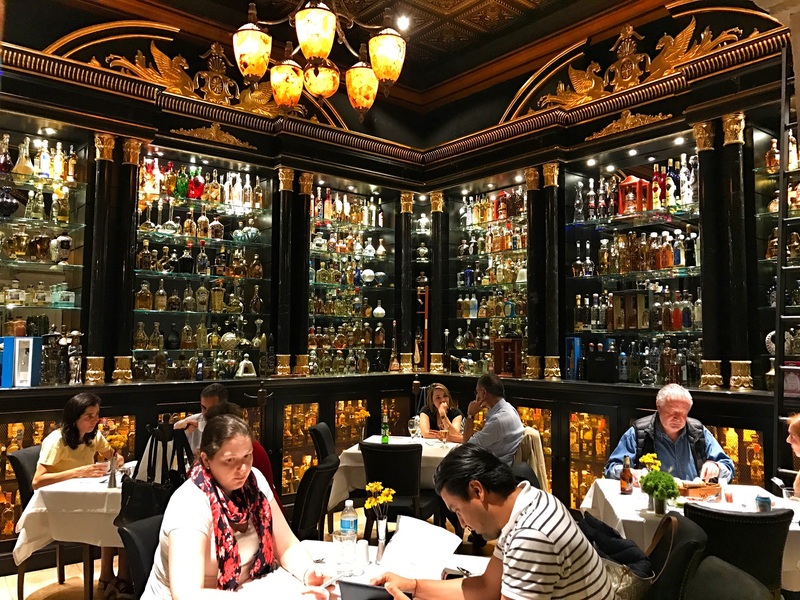 High-end casual, this is a great place to enjoy a meal or mescal with friends. Don’t miss the popsicles! Café Borola: San Jacinto 12 – Facing the Plaza San Jacinto, this is a perfect place to stop for a coffee and snack. Specializes in Mexican coffees. Maque Altavista: Altavista 131 – In addition to great coffee, Maque has a tasty breakfast menu and fresh-baked goods to eat in or take away. Café Solo Dios: Calle Dr. Gálvez 2 – Serving organic and sustainable coffees from Mexico. Hobos: Plaza San Jacinto 23 – Enjoy drinks, snacks and live jazz, blues and rock music in this eclectic bar. Peter Cantabar: Av. Insurgentes Sur 2351 – Belt out your favorite songs at the San Ángel karaoke bar – there is an app on their website that provides the details of their song list. The bar is fairly small and gets hot, so dress accordingly! Cluny Le Bar: Av. De la Paz 57 – The bar at Cluny’s is a perfect spot for a romantic evening, quiet and intimate. Mess Club: Av. San Jerónimo 263 – Electro-pop vibes in a stylish space located just at the edge of San Ángel. Reservations are required. Beyork: Altamirano 46 – For anyone who wants to dance to hip-hop and reggeaton music, this is the place to be. Theme-parties are organized on weekends. Reservations are required. 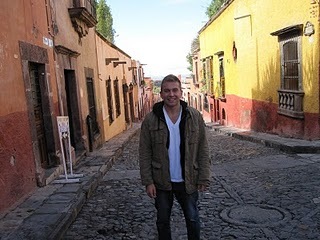 8 comments on Best Neighborhoods in Mexico City – San Angel! It looks breathtaking and the photos you took captured it. Thanks for sharing this, I do hope I can get to that place, it’s on my travel bucket list. What a beautiful place! Love all the sidewalk shops and restaurants to walk around and bring back home some memories from Mexico. So stunning pics. Thanks for sharing it. I love this district, I could spend an entire day just exploring the area. I love the Saturday market there, wish I was there now! Every picture looks amazing in your post. Loved it. Thanks for sharing it. Great article. Mexico city is the best for the travelers. Great Blog thank you to sharing your wonderful experience awesome pics and beautiful photography. 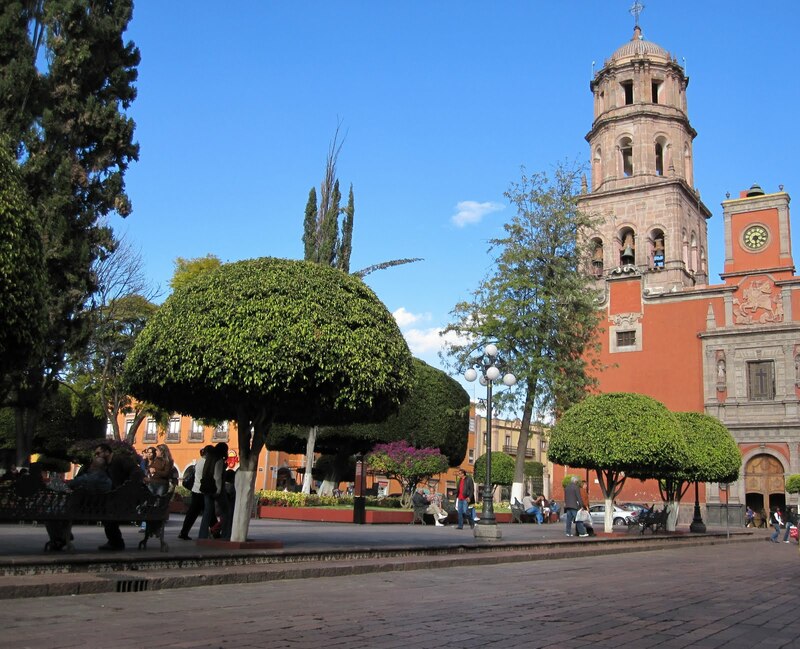 My aunt and uncle moved to San Angel from San Antonio, Texas, during the 50s to early 70s. My 16th birthday was there in my relative’s house, with serenading and roses to start my day. My relatives are long passed, but the memories is the exquisite district will always stay with me. Muchos gracias. It really is an enchanting neighborhood!